Chile visa requirements are fairly easy to understand. The application process is online. But, you must appear in person to pick up the approved visa. 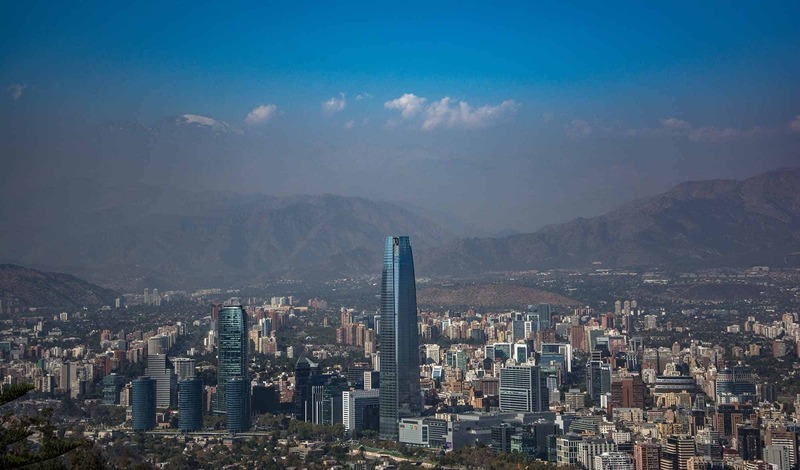 Chile issues only short term visas for up to 90 days. Visa fee can vary greatly depending on your country of passport. Refer to your nearest consulate website for exact and up to date information. Check if you need a visitor/tourist visa to travel to Chile in the “Visa Requirements” section above. Alternatively you can check your visa eligibility and requirements at your nearest consulate of Chile website. Supporting documents: Scan documents 1 though 7. Combine and create one single PDF file. Digital photograph: File must be in JPG format and no larger than 100KB. First step in the application process is to fill and submit an online application at SAC (Sistema de Atención Consular) of the Ministry of Foreign Affairs of Chile website. Visa fee is based on the country of your passport. In the online application, after selecting your nationality, fee for your country will be displayed. Visa fee varies from $5USD to $150USD for both single and multiple entry depending on your country of passport. You have to pay the visa fee only if the visa is approved. You must pay this fee on the day of picking up your approved visa. Chilean consulate usually accepts credit/debit card payments. Call/email your nearest consulate ahead and check what modes of payment are accepted. 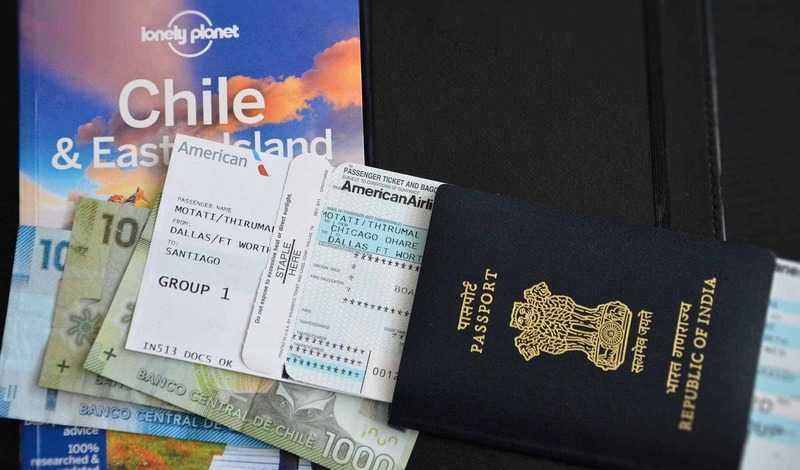 Apply for a multiple entry visa only if your itinerary involves multiple trips to Chile. Reason being, visa will be issued only for the number of days you have requested. Also, multiple entry visa fee is much higher than single entry. My itinerary was for 20 days. I have applied for multiple entry visa. 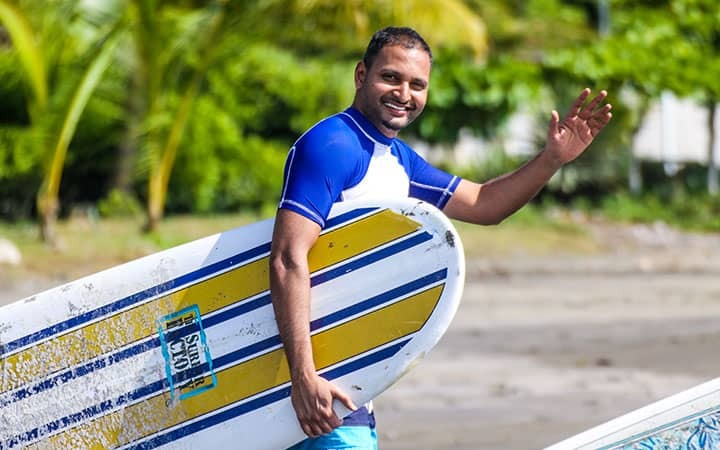 I was given only a 20-day multiple entry visa. I was expecting to travel back to Chile at some point in the future. Chilean consulates are now using the online application system. But, there may be some consulates that accept in-person applications. Call/email your nearest consulate for details. 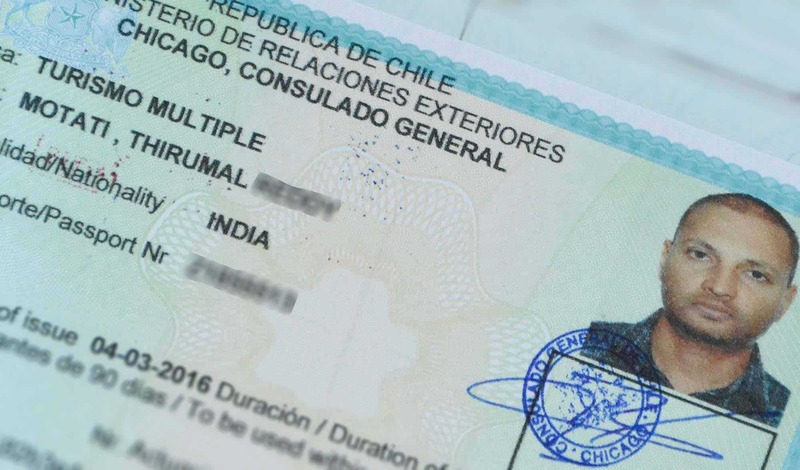 You cannot apply for Chile visa by mail/courier. You can only apply it through the online system. 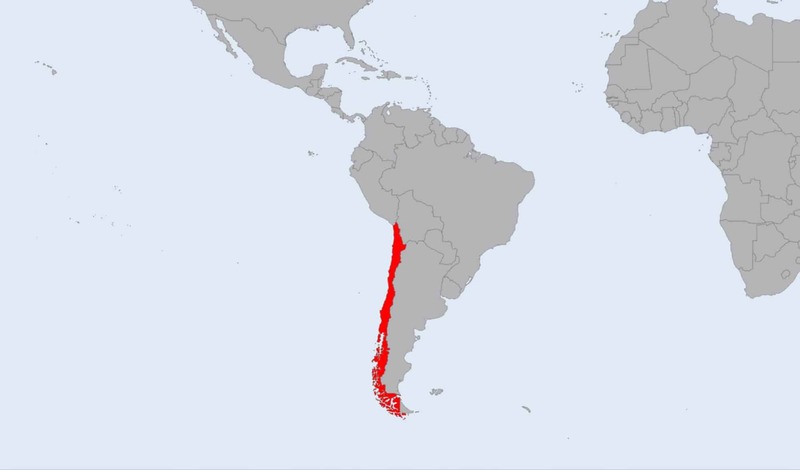 Chilean consulates are now using the online application system. Some consulates might accept applications from visa/travel agencies. Check with your nearest consulate for details. There is NO expedited or priority visa service. Make sure to apply for your visa at least 30 days prior to your scheduled travel date. After you submit your online application, you can check the status of your application on the SAC website by logging in with the same username and password that you have created during the application submission. After the visa is approved, you will receive an email with an appointment date. Appointment date is set by the consulate. You are allowed to change the appointment date one time. On the date of appointment, you should appear in person at the consulate. You must carry your original passport. You must also carry all supporting documents in original. The visa officer will verify your documents and affix the visa stamp in your passport. You will have to make the visa fee payment. You will then have to give your fingerprints on 3 copies of the approved application. They will retain one copy and you will be given the other two copies. You will have to submit these two copies at your first port of entry in Chile. Make sure to carry these two copies with you on the day of your travel. There is no dedicated customer service for visa status inquiries. If you need any assistance or have questions, you can email/call your nearest consulate. There is no formal procedure for visa application withdrawal. If you do not intend to continue with the application, you can just abandon it at any stage. Most airlines do not let you check-in online if you need a visa to travel to the destination country. If you check-in online or at the airport, either way, make sure to arrive at the gate a bit early and see the airline staff. They sometimes have to go through the visa requirements again and put a “Docs Ok” stamp on your boarding pass. At the first port of entry in Chile, the officer will stamp your passport but will not write/mark the number of days you are allowed to stay in the country. You will be given a small receipt that contains the number of days you are allowed to stay. Make sure to check the receipt right away for accuracy. You must submit the two copies of approved, fingerprinted and signed visa application that you received at the consulate to the officer at the port of entry. As always, carry a copy of your return ticket and hotel/hostel bookings with you. Immigration/customs officials sometimes would like to see your return ticket. Having a copy handy would be highly useful. 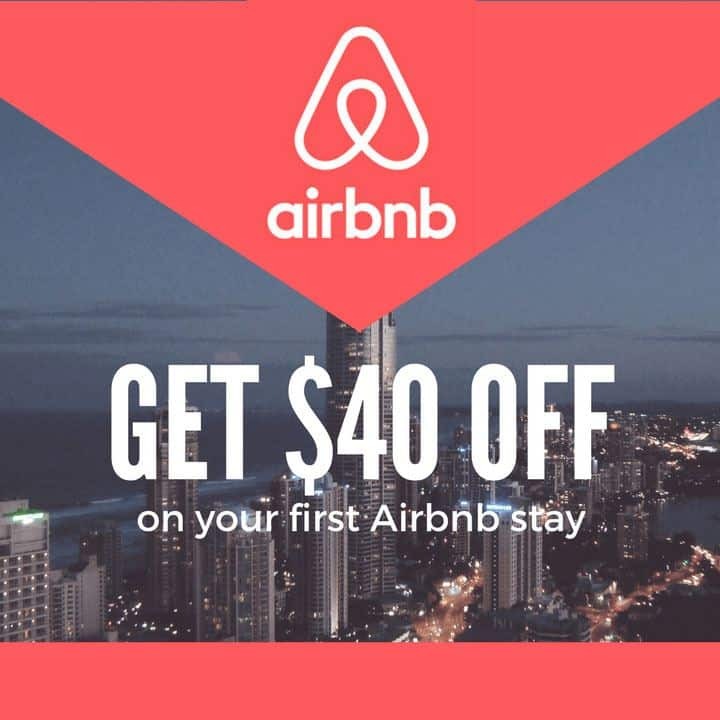 Passport holders of Australia and Mexico have to pay a reciprocity fee. A reciprocity fee must be paid on arrival, before proceeding to immigration/customs. Look for payment counters near or next to immigration/customs counters. Nothing needs to be done on exit. Just make sure to stop by the gate to check with the staff if they need to verify your documents. You may have to go through immigration and customs on your return at your home country or the country you are flying back to. If you are flying back on a Boeing 777, expect long lines at the immigration and customs. 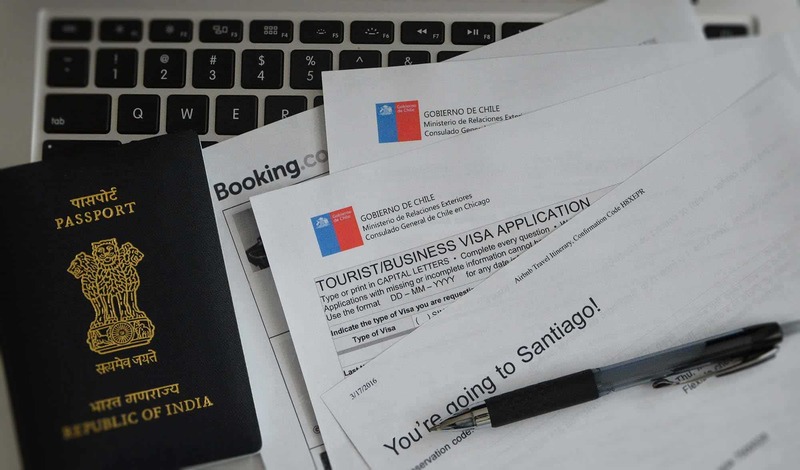 Chile visa requirements are fairly simple and clear. Application submission is online and processing is much quicker. Chile is one of the most beautiful countries in the world. If you haven’t been to Chile yet, add it to your list and keep it on the top.